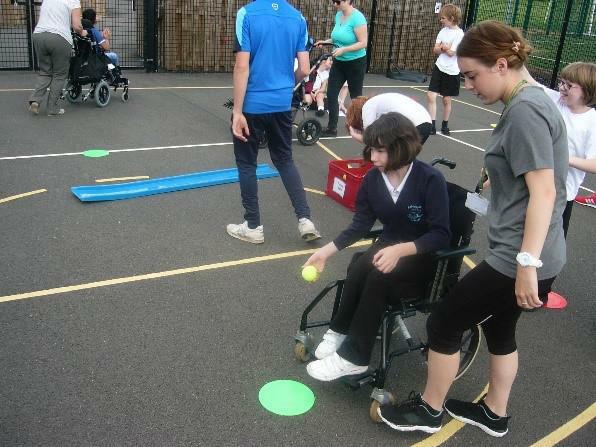 Primary and Secondary students all took part in the Mini Olympics event last week and had a great time developing skills and competing with their friends. 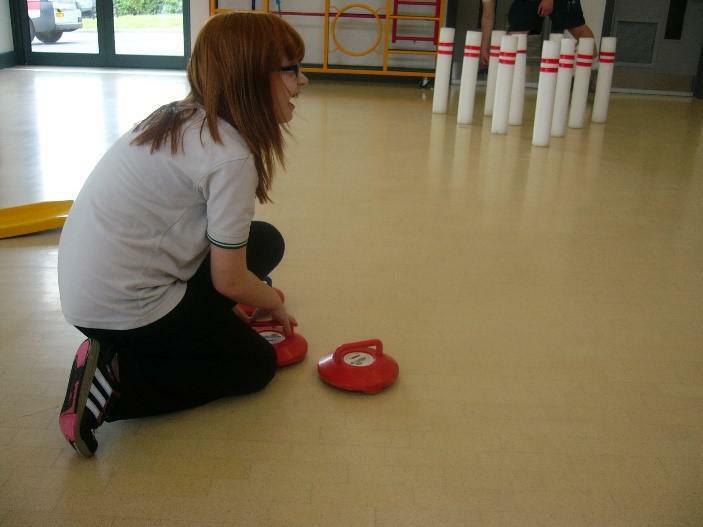 All students were class based and took part in a carousel of sport-based activities for a morning. Thank you to the sports apprentices from Loughborough College and the Limehurst School leaders for setting up the events and running them. Another big thank you to the Ashmount young sports leaders who helped too, they did an amazing job helping the younger students. 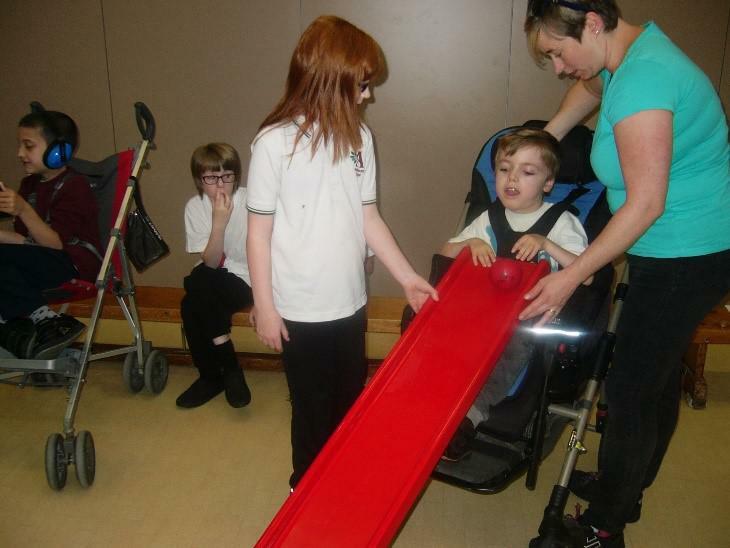 It was a successful event and feedback from the school council and teachers has been very positive.